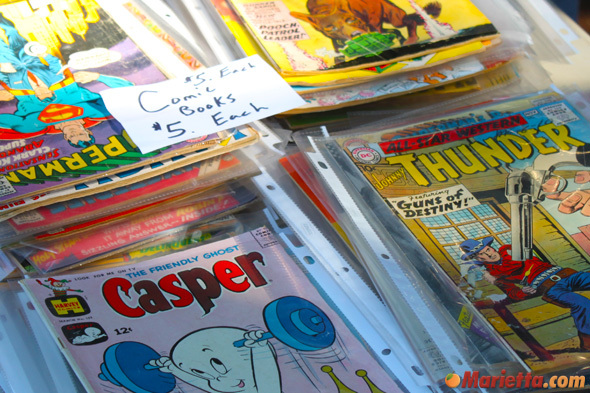 Classics, collectibles, and treasures await at the Annual Marietta Streetfest that takes place on September 15-16, 2018. 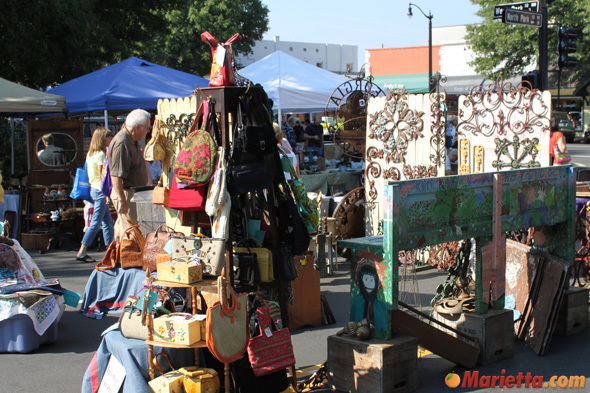 Formerly known as the Marietta Antique Street Festival, the Marietta Streetfest is held on the historic Marietta Square and features antiques, autos and more. The event also includes the Marietta Grassroots Music Festival. The event is a fundraiser for the Marietta Museum of History and puts Georgia pride on display by featuring Georgia antique dealers, Georgia artisans, Georgia attractions, the Marietta Square Farmers Market (9 am to noon), the Hubcaps and History Marietta Classic Car Show, and the Marietta Grassroots Music Festival. 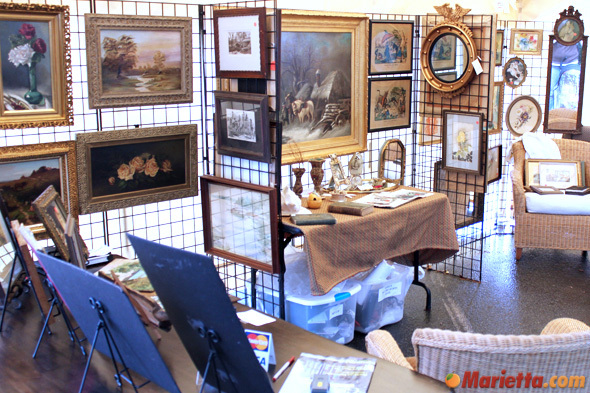 More than 75 dealers from around the state of Georgia will showcase their unique collections. 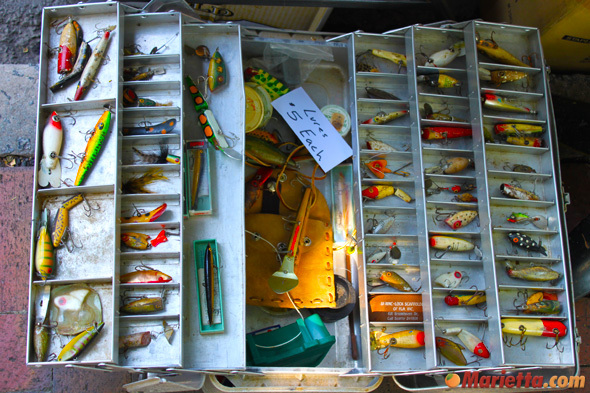 Choose from a selection of unique collectors’ items, fine furniture, home decorations, glass, porcelains, bottles, linens, and collectibles. Georgia artisans will be displaying their diverse selection of arts and crafts products ranging from folk art to shabby chic and traditional home furnishings. 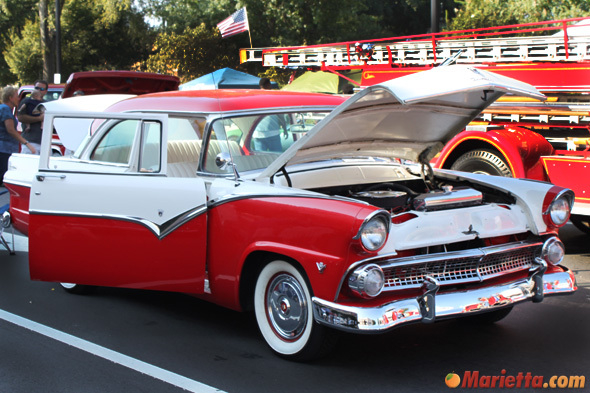 The popular hubcaps and history car show is back. Participants and browsers alike enjoy this show featuring hot rods, classic cars, vintage vehicles and cool motorbikes. 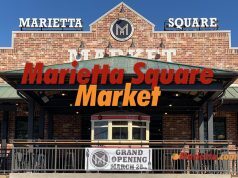 The Marietta Grassroots Festival showcases local talent and features a variety of entertainers from Marietta and the surrounding community. Free. 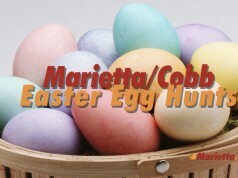 Visitors the day of StreetFest will also receive free admission to the Marietta Museum of History. 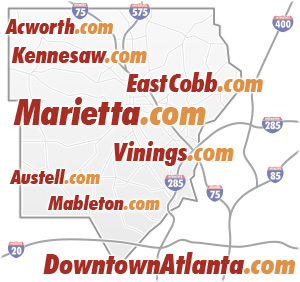 For more festival information, please call (770) 794-5710. For vendor information and questions about space availability, please contact the festival coordinator at (404) 966-8497. 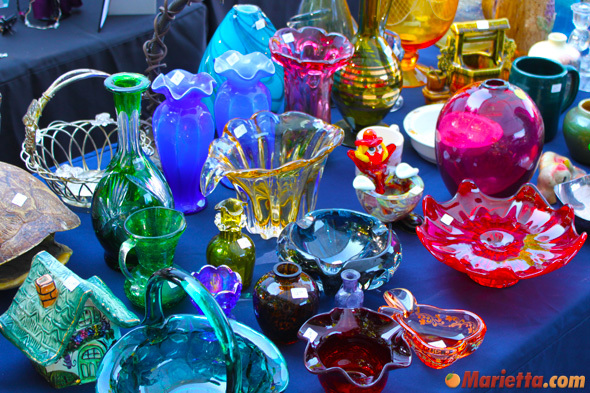 Formerly known as the Marietta Antique Street Festival, this show is the only antique festival in Cobb County and was recently selected by the Southeastern Tourism Society as a Top 20 Event. The event is a fundraiser for the nonprofit Marietta Museum of History. The Marietta Street Fest sounds like a wonderful and fun event for everyone! 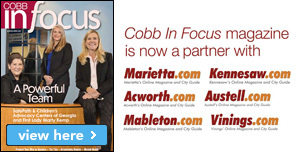 Will restaurants in Marietta be able to participate? I’m the Marketing Coordinator for Philly Connection off of Cobb Pkwy and would be interested to know. Thank you in advance for your response. 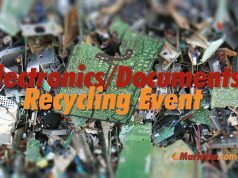 For participation information, please call the event organizers at (770) 794-5710. 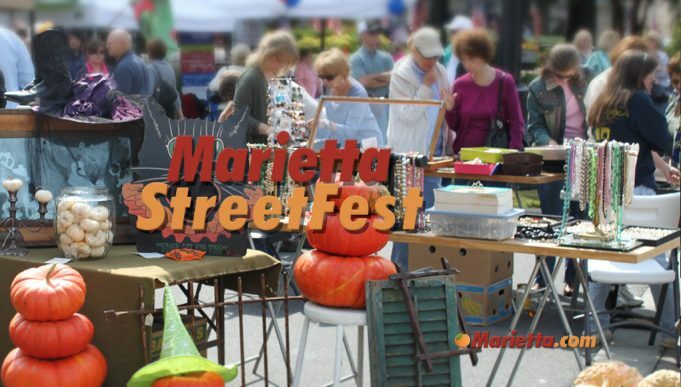 Will the Marietta Street Fest allow food vendors? We operate a NY style hot dog cart. We would love to be able to be a part of this fun event. For vendor information, please call (770) 794-5710. My daughter and me, a mom and daughter team, make hand stamped jewelry. Would like to be a part of your street fest, how do I apply? Trying to find out name of one of the bands that played Sunday around 5pm. I think it was the Melinda Bramle band, but not sure. How can you register for the car show? Can’t find a link anywhere on this site? I would like an application for the 2014 show. i knit and crochet items to sell. I would be interested in getting information to display antique glassware, silver and etc. I do not display reproductions. 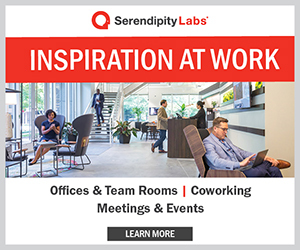 do you send out a contract? also need to know about motels. also what is the charge for space. I would like to participate in the car show this year and need to know what to do to register? For participation information, please contact the event organizers at (770) 794-5710. Do you know if you have any cancelations, as we are from Florida and will be at Paulding Meadows the weekend before? Are cosmetic vendors welcome for the event? To see if there are any vendor spots left please contact our festival coordinator at 404-966-8497. We own a 1952 ford firetruck and concession truck on the 1952 firetruck.